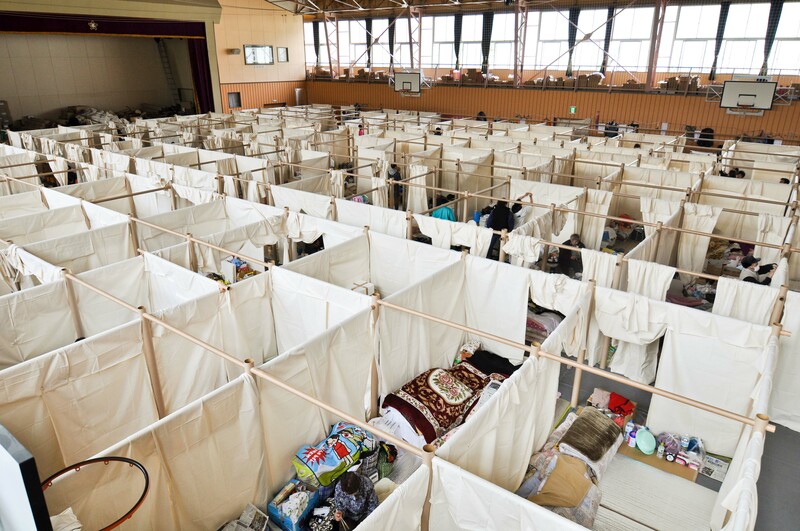 Voluntary Architects’ Network (VAN) and Shigeru Ban Architects will provide Paper Partition System as a relief project to Kyushu. 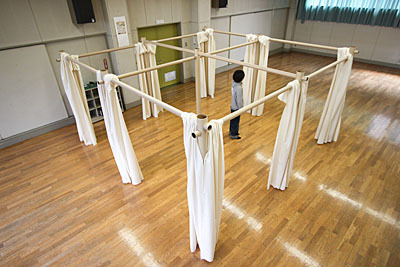 Assembled with paper tubes and canvas curtains, the partition system provides privacy to those affected. 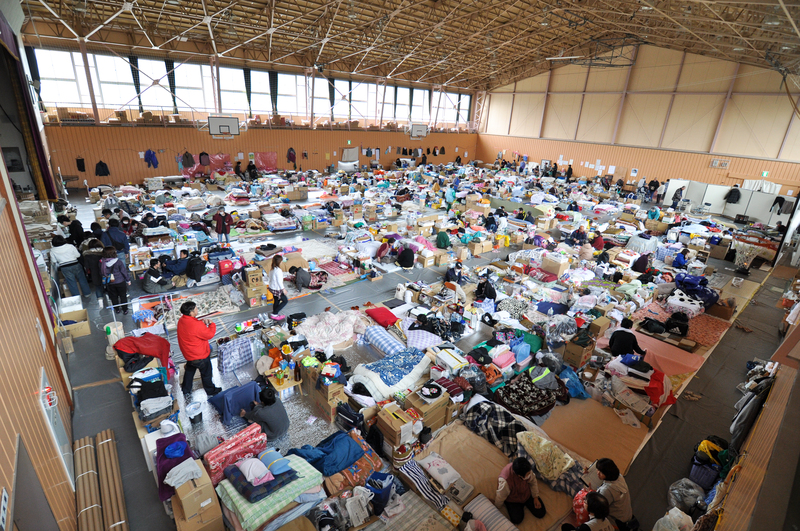 After the Great East Japan Earthquake in 2011, we provided 1800 units (1 unit is 2m x 2m) in 50 evacuation centers. 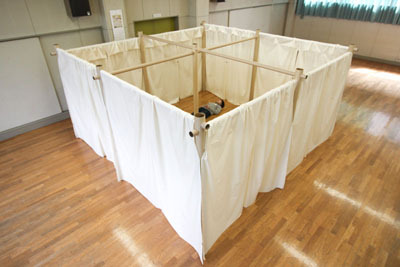 -･ Bank ： THE BANK OF TOKYO-MITSUBISHI UFJ, LTD.